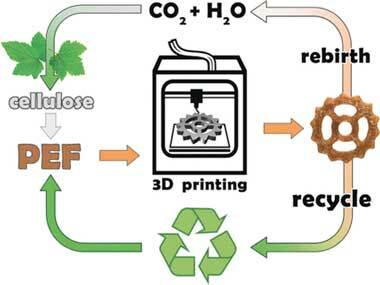 Researchers introduce a polymer made entirely from biomass that can easily and inexpensively be used in 3D printing. 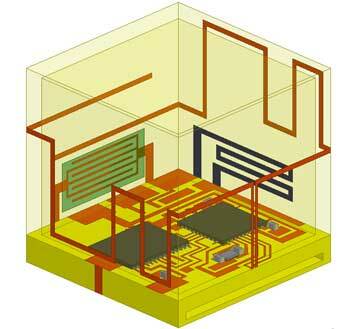 Objects produced in this way are of high quality, easily recyclable, and highly solvent-resistant. 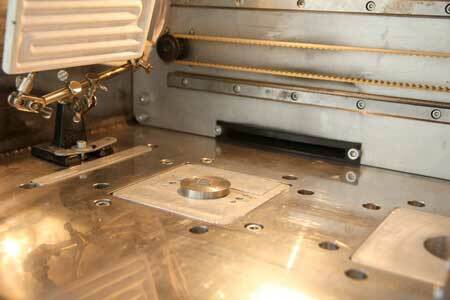 A new additive technology will enable printing of titanium aircraft parts with a modified surface layer. Researches are hard at work around the world trying to develop viable, transplantable replacement organs using 3-dimensional printing as a way to solve the shortage of donor organs, whether it's lungs, heart, kidneys or any other organ that can fail. 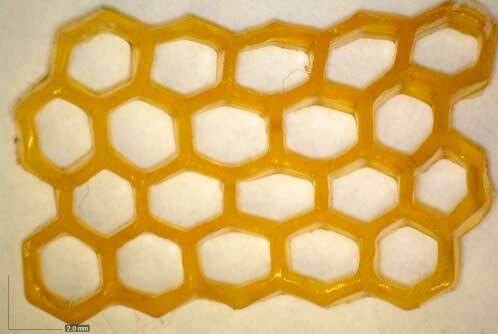 Expanding polymer enables self-folding without heating or immersion in water. 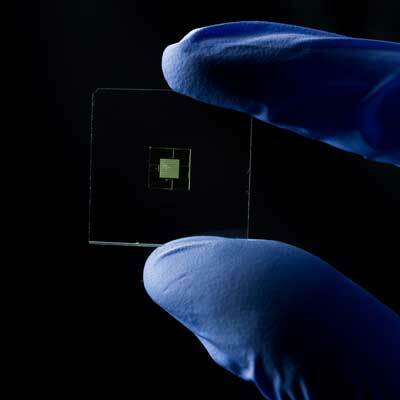 The temporary structures, which can be degraded away with a biocompatible chemical trigger, could be useful in fabricating microfluidic devices, creating biomaterials that respond dynamically to stimuli and in patterning artificial tissue. 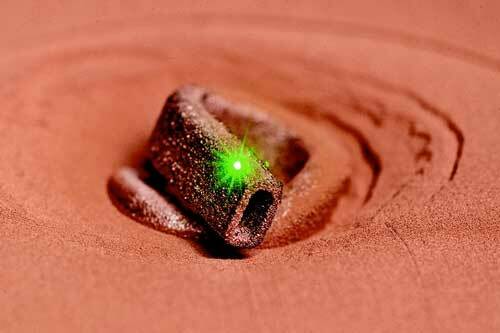 Scientists are investigating the entire 3-D printing process, including the material properties of the metal powders and how the laser melts and shapes those powders into the desired components, to discover both how defects form and methods to avoid them. 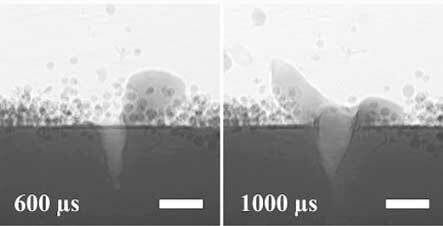 Researchers present a new approach for selective laser melting of copper materials. 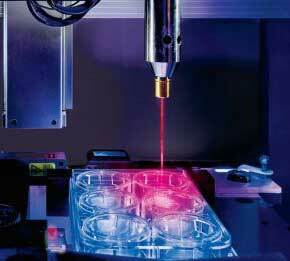 In the future, it should offer users the first cost-effective method for 3D printing components made of pure and highly conductive copper. 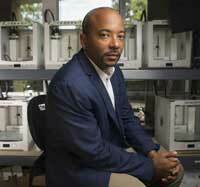 Researchers report a way to eliminate almost all nanoparticle emissions from some 3D-printers. Researchers have created a novel way to 3-D print the type of high-temperature polymeric materials commonly used to insulate space craft and satellites from extreme heat and cold. Researchers have discovered a new artificial bone design that can be customized and made with a 3D printer for stronger, safer and more effective bone replacements. 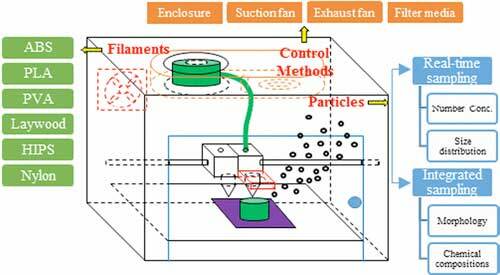 Researchers have developed a three-layer system to verify that components produced using additive manufacturing have not been compromised. 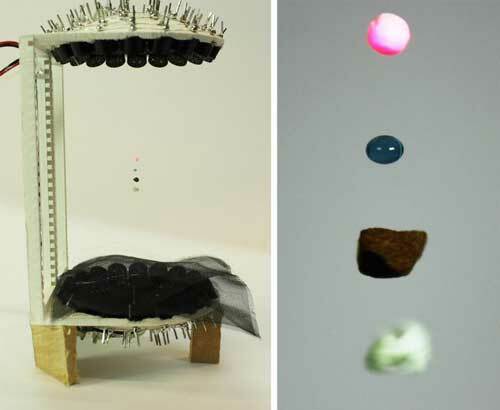 Levitation techniques are no longer confined to the laboratory thanks to engineers who have developed an easier way for suspending matter in mid-air by developing a 3D-printed acoustic levitator. 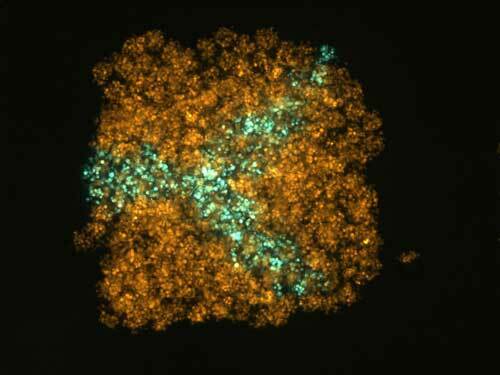 Researchers have developed a new method to 3D-print laboratory- grown cells to form living structures. 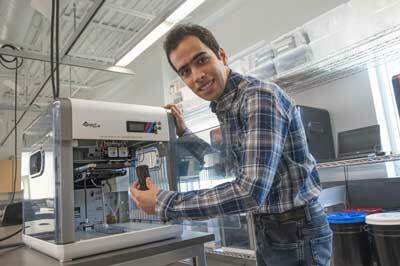 Custom 3-D printer, custom resin used to achieve smaller scale. A diverse scientific collaboration has developed vascularized 3-D bioprinted liver tissue constructs, providing more precise drug toxicity testing and possibly providing tailored testing samples using a patient's own cells. 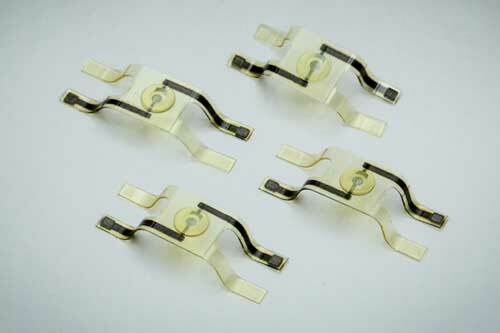 3D-printed, disposable sensors capable of detecting noxious gases and changes in temperature and humidity, could revolutionize environmental monitoring.